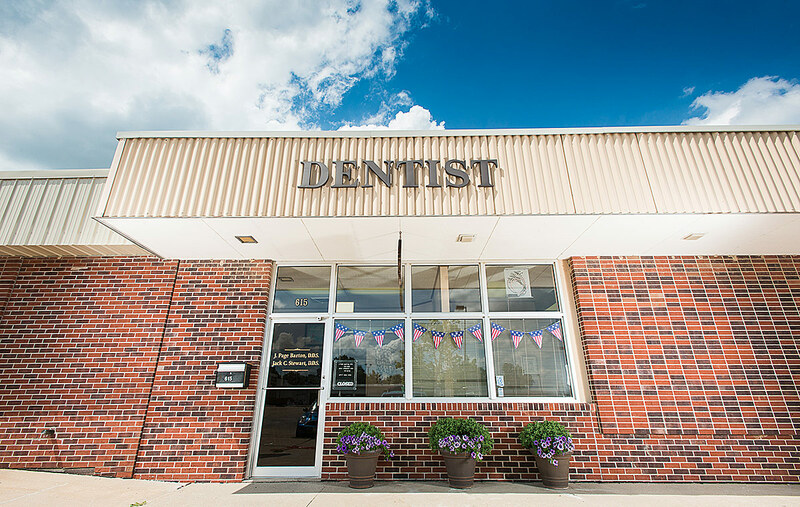 Dr. Jack Stewart is a Lansing/Leavenworth area Dentist who offers personal care and amazing credentials. And I’m not just saying it – those two elements are what set him apart from every other single dentist in, not just the city, but the entire state. 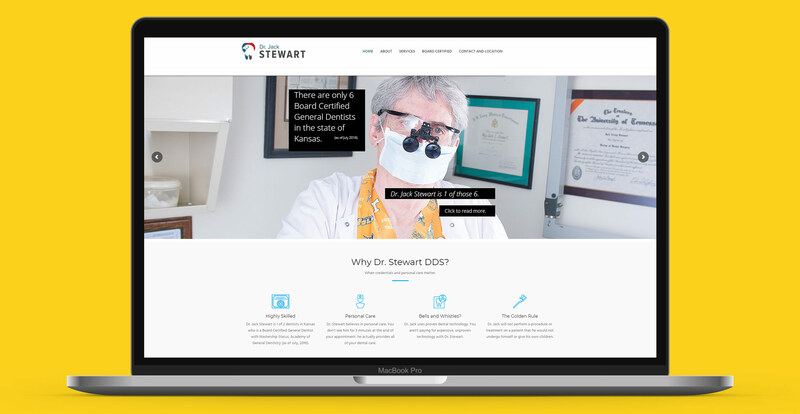 When Dr. Jack approached me about a web site, as is my custom, we sat down to discuss what the web site’s goal would be. 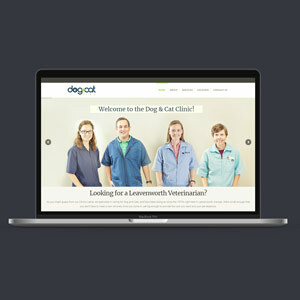 The goal was an online presence for an established small business. 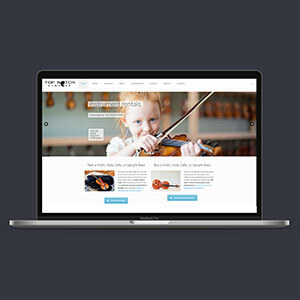 The site didn’t have to be large or fancy – what was primarily needed were the three basics: 1) quality photos, 2) relevant content, and 3) solid SEO. Yet one important element of the project was to not only create Dr. Jack’s web site, but to also establish his presence elsewhere on line – such as Facebook, Google My Business, and Healthgrades. Having a profile established on these types of sites is often an important component in managing a service business’s online reputation. In the entire state of Kansas, there are only 6 Board Certified Dentists. Only 2 of those 6 have Mastership Status, Academy of General Dentists. Dr. Jack is one of those two. Dr. Jack does not use hygienists. Which means he actually cleans his patient’s teeth. The task of creating relevant content is much simpler when a business has a strong and unique selling proposition (USP), and Dr. Jack has the strongest and most unique selling proposition of any dentist I am aware of. Click to visit Dr. Jack’s web site. Yes, it’s a small site, but it has been highly successfull for him.